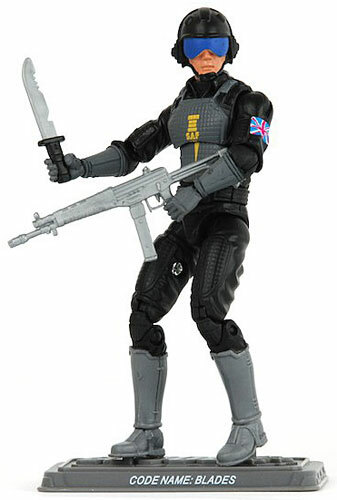 Joecon Exclusives now at Yojoe!- BLOOD FOR THE BARON!!! 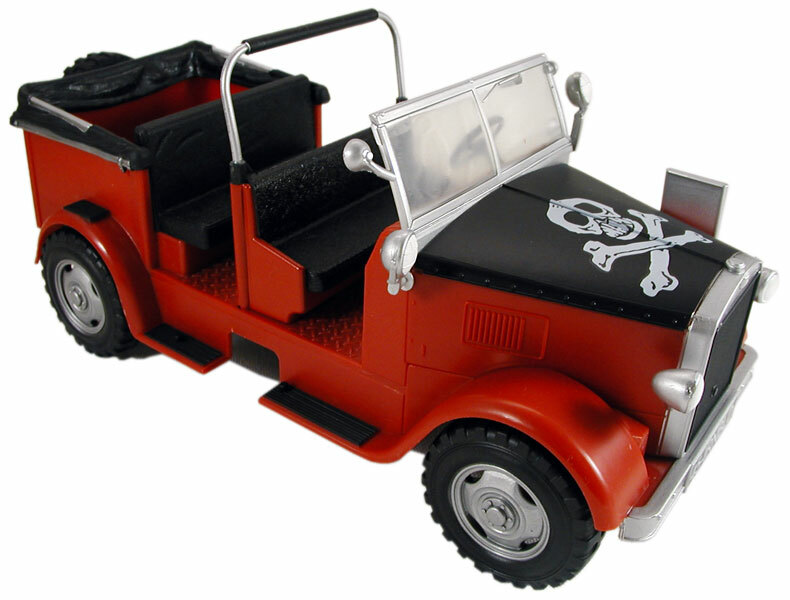 Joecon Exclusives now at Yojoe! 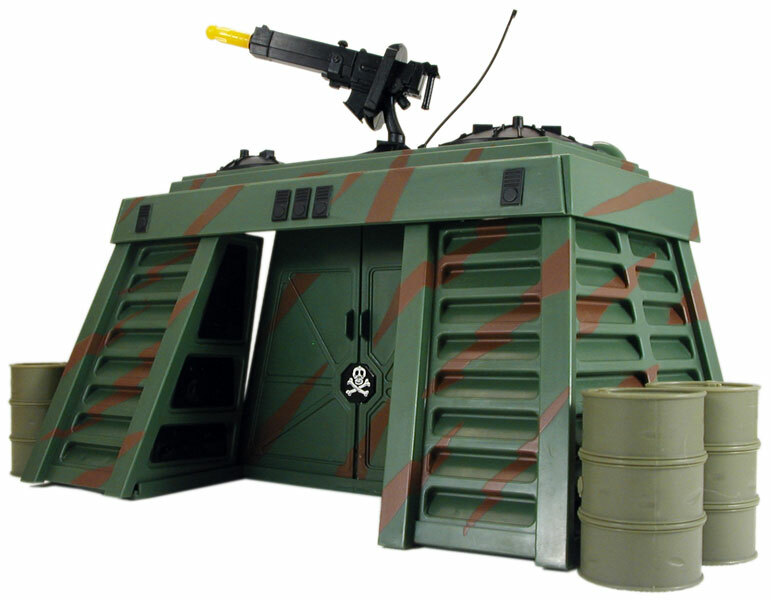 Re: Joecon Exclusives now at Yojoe! The more I see that Z Force cycle the more I'd like to get it for my collection. Sorry I know I've said this before but I can't see the point in another bike. 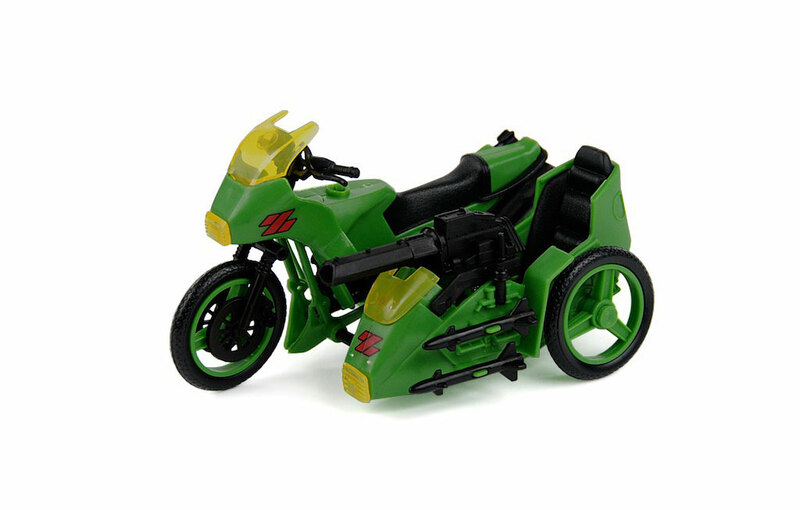 Z force already have a motorbike so what is the need for this one? Reminds me of the bike and sidecar from "On the buses"! "ARFUR! They've painted our motorbike and sidecar green!" Also the logo's are'nt as good as the originals. I'll stop there before I go on again about how naff I think Joke one's latest convention sets were. "This was the only version of Blades ever released. This character is based on Blades..."
Are they still saying that? I can't say I like any of the convention toys so I won't. say. but I guess he cant.